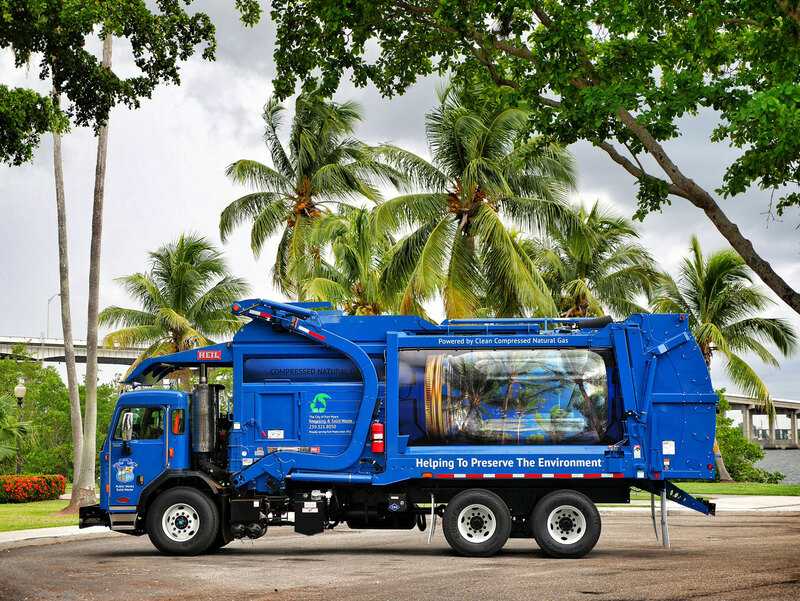 FORT MYERS, Fla. Trash pickup will resume Wednesday for residential and commercial customers, city officials said. Commercial solid waste customers will be serviced on their regular schedule starting Wednesday, city officials said. Fort Myers Public Works has begun collecting yard waste. Customers will be serviced as soon after their normal pickup date as possible, starting with regular Monday pickups, city officials said. Recycling service has not been resumed, city officials said.